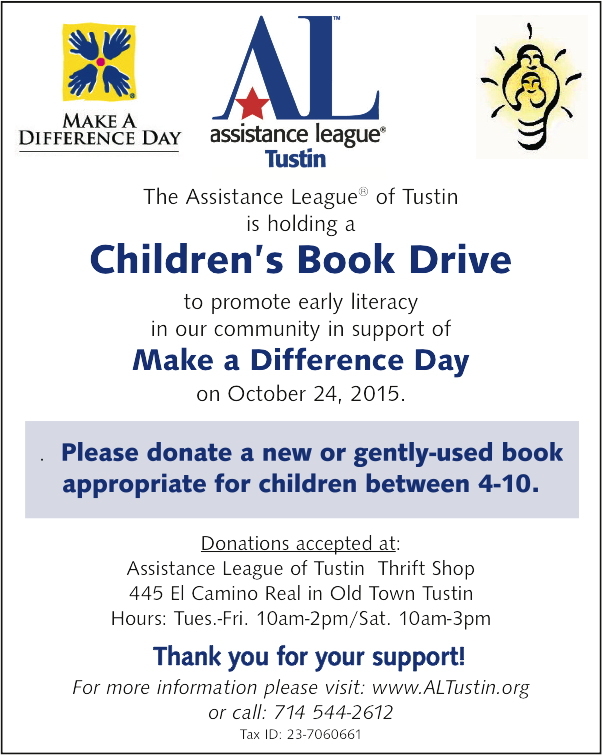 Please donate a new or gently-used book appropriate for children between the ages of 4 to 10. 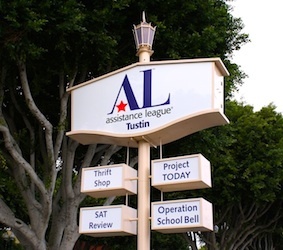 Donation bins are placed at the Assistance League® Thrift Shop in Tustin for your convenience starting October 1st. Please watch the video Summer Matters. It visually tells the story of the achievement gap and how summer learning programs help close that gap.